If you are locked out of your car and don’t have spare keys around, you got to get reliable help and that too, fast. 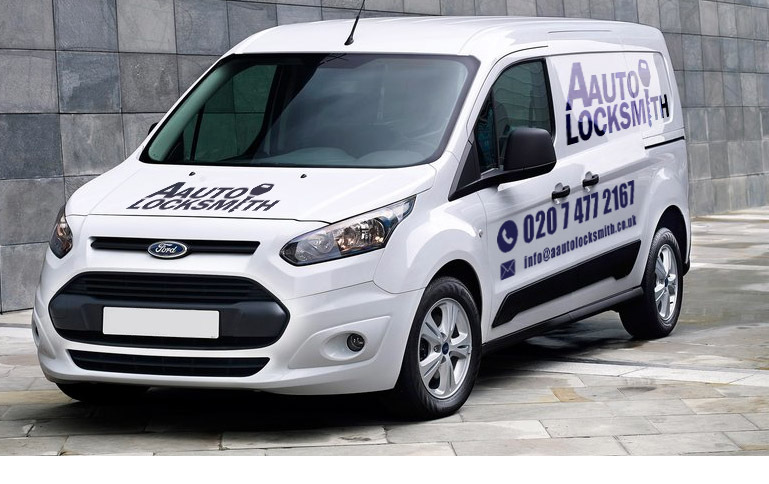 Being stuck in such a situation on a roadside can be a nerve-racking experience and at Auto Locksmiths, we are available to come to your aid anytime and anywhere, especially when you need it the most. Our services are available 24 hours a day all through the year. We have a proven track record of providing excellent customer service and our highly trained staff is equipped with the latest gadgets and equipment to handle cars of all makes and models. We come to the location of your car and do not require your car to be towed to our workshop. Our services are prompt and our aim is to help you get your keys on the same day. Our services are available at affordable prices and do not leave a hole in your pocket. Our non-destructive methods and techniques enable you to get your car keys fast, without any damage to your vehicle. We cater to all models of Volkswagen such as Caddy, Bora, Fox, Golf, Crafter, Lupo, Touran, Transporter etc.